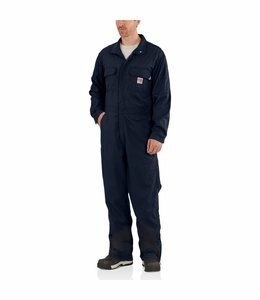 Men's FR coveralls that are lightweight and comfortable. 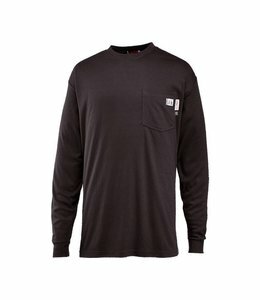 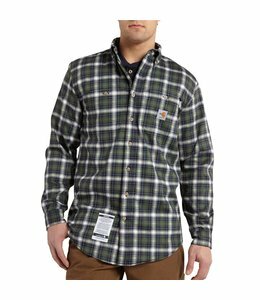 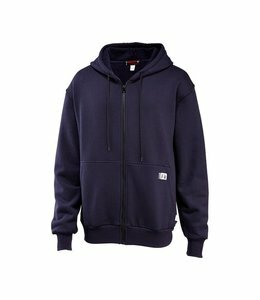 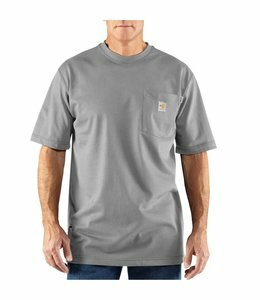 Men's FR cotton canvas active jac with a warm quilt lining. 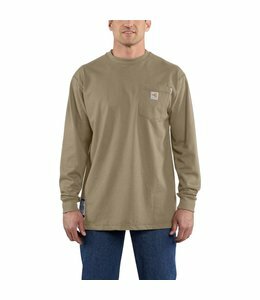 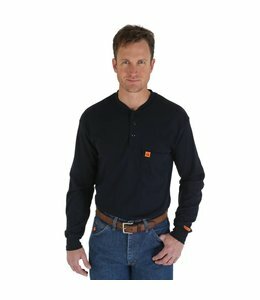 WRANGLER FR CLOTHING IS DESIGNED TO SELF-EXTINGUISH, REDUCING THE SEVERITY OF BURN INJURIES. 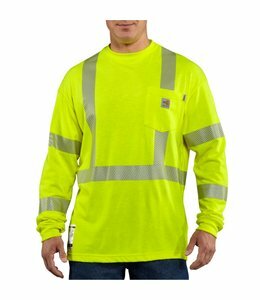 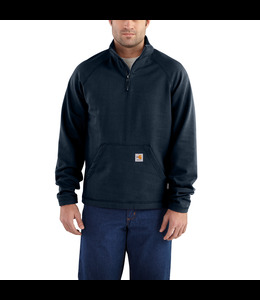 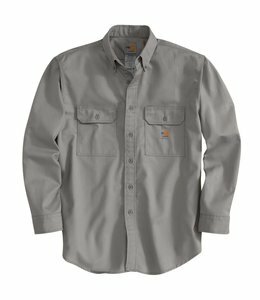 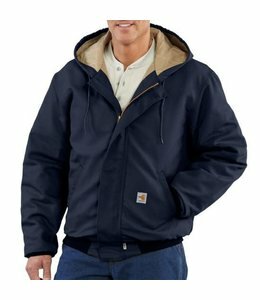 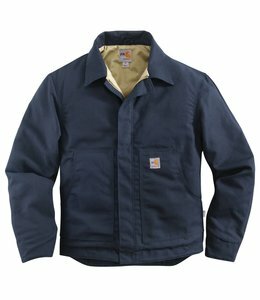 The perfect Flame Resistant Jacket to keep you warm and safe at work.